Vorlon.JS itself is a small web server you can run from your local machine, or install on a server for your team to access, that serves the Vorlon.JS dashboard and communicates with your remote devices. 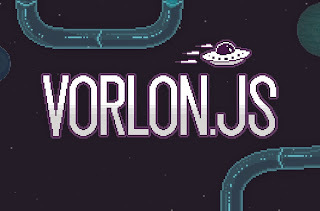 Installing the Vorlon.JS client in your web site or application is as easy as adding a single script tag. Vorlon.JS can be extended with plugins which may add features to both the client and the dashboard, for example: feature detection, logging, and exception tracking. How to Install Vorlon.JS server? Vorlon.js is platform agnostic and powered by Node.js and Socket.IO. - Make sure you have installed nodejs. With the server running, open http://localhost:1337 in your browser to see the Vorlon.JS dashboard.